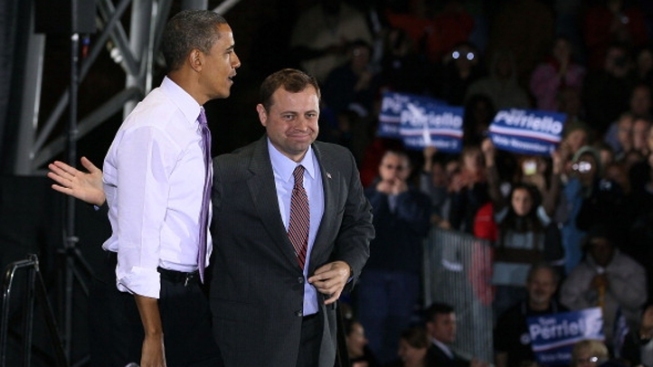 Barack Obama campaigned for Rep. Tom Perriello in 2010 in Charlottesville, Virginia. Democrat Terry McAuliffe still has the Democratic field in the 2013 governor's race to himself after potential rival Tom Perriello decided not to run. 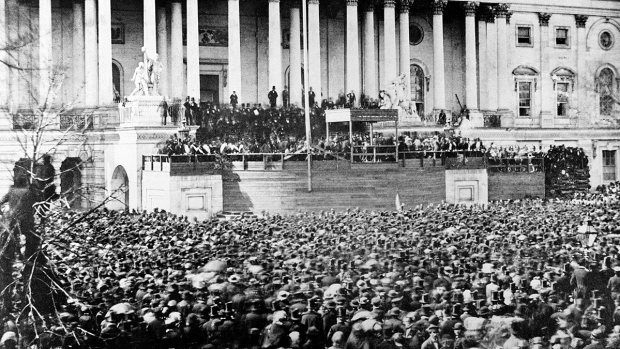 Perriello made his decision Wednesday morning, announcing it first through the Democratic blog Blue Virginia. McAuliffe lost a three-way nomination battle for governor in 2009 to Democrat Creigh Deeds. He announced his intention to run days after last month's presidential election. In the Republican field, Attorney General Ken Cuccinelli's chief rival, Bill Bolling, dropped out last week.